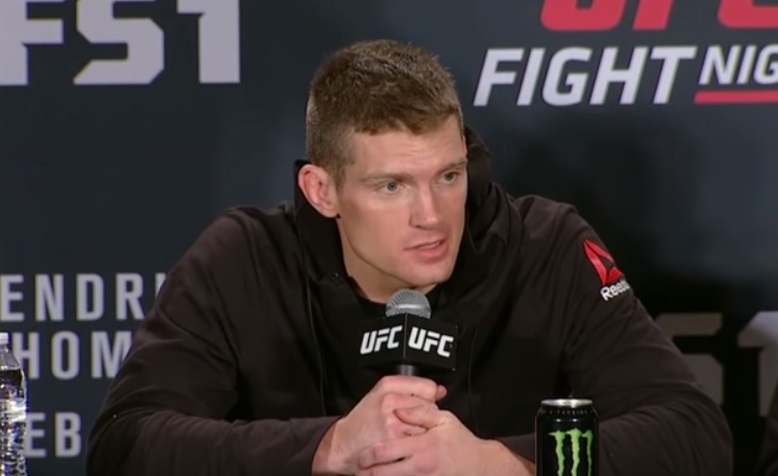 Although Stephen Thompson has fought Tyron Woodley twice, and has failed to defeat the welterweight champ both times, “Wonderboy” is confident their paths will cross again. Thompson took on Woodley in the main event of UFC 209 on Saturday, and lost the tightly contested fight via majority decision. The bout was a rematch, as back at UFC 205 in November, the welterweights fought to a majority draw. “Last night was not the outcome I wanted. 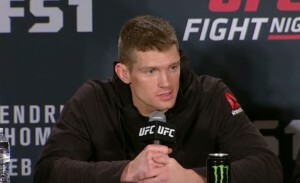 I wanted that title more than anything, but it didn’t go my way,” Thompson said. “Tyron is a great fighter, a deserving champion, and a worthy opponent. Before Thompson was booked to fight Woodley in November, the feared striker had won seven straight.